Take comfort in shutting your door and working in spacious comfort. 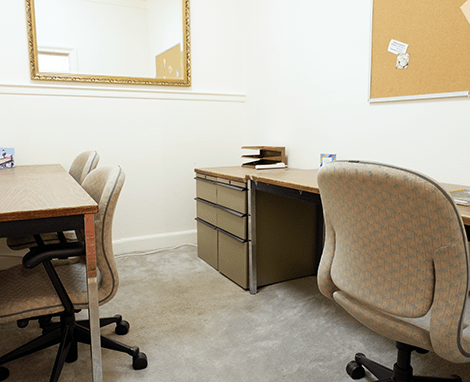 Whether you are a team of one or eight, we have private offices available for rent. *By requesting to learn more you agree to allow Union Club Tacoma to periodically send you emails.